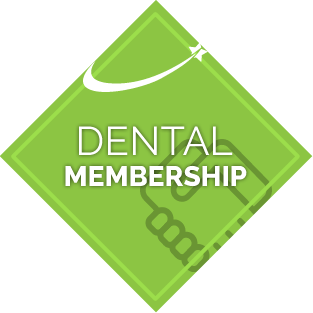 At QVC Dental Baldivis, we want every visit to be a great dental experience. We provide good quality, value for money, patient-driven care in a friendly environment. It’s time to experience dental care in an entirely new light. 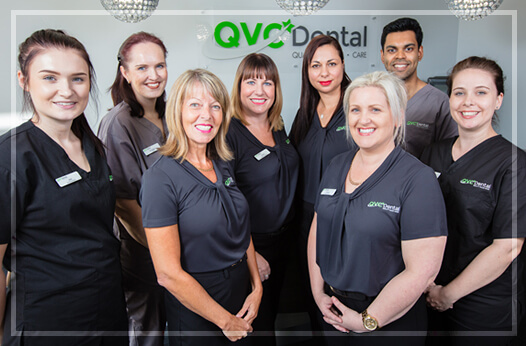 Book your appointment at QVC Dental Baldivis today!